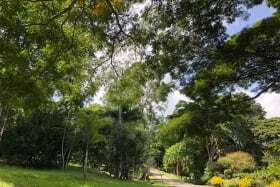 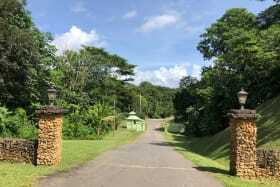 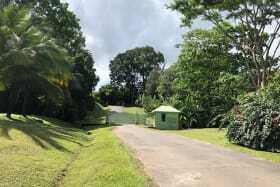 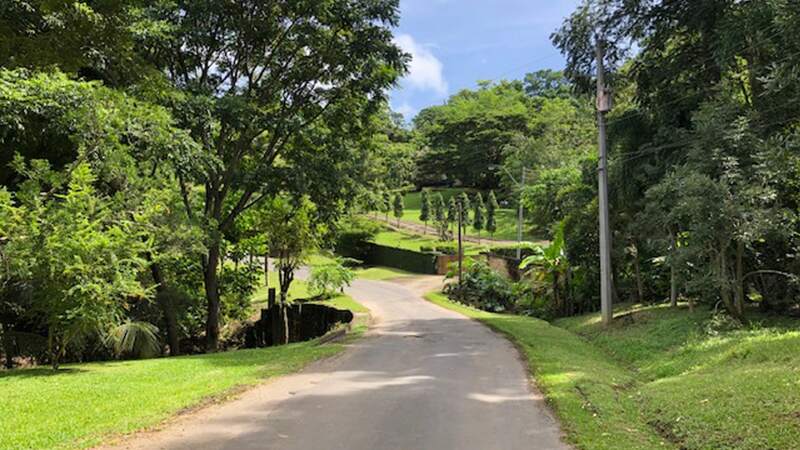 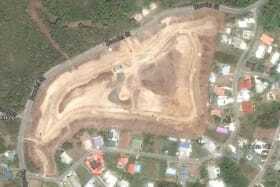 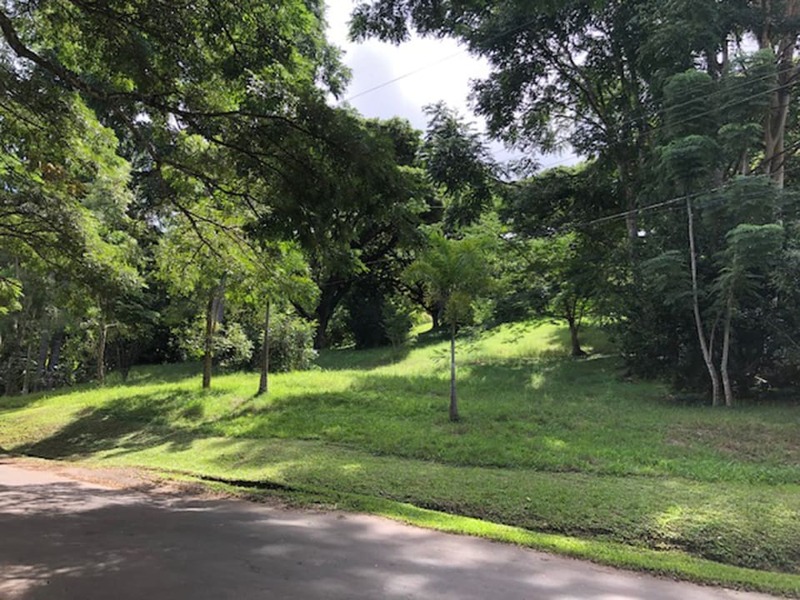 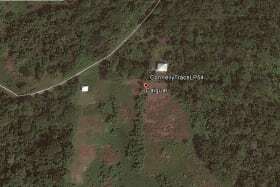 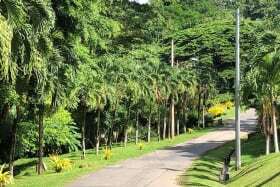 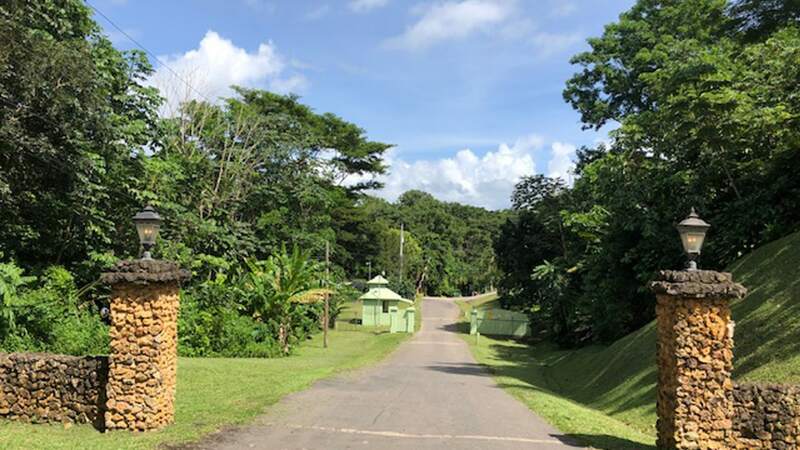 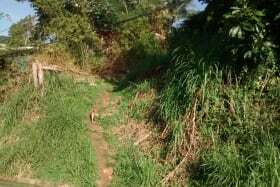 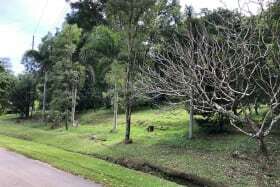 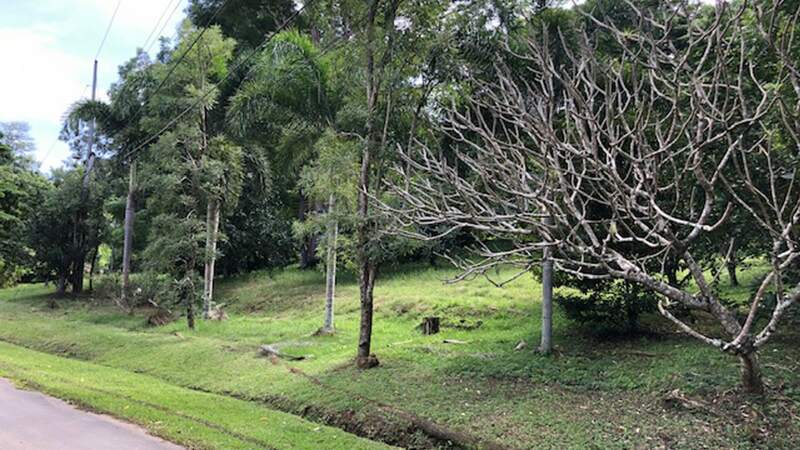 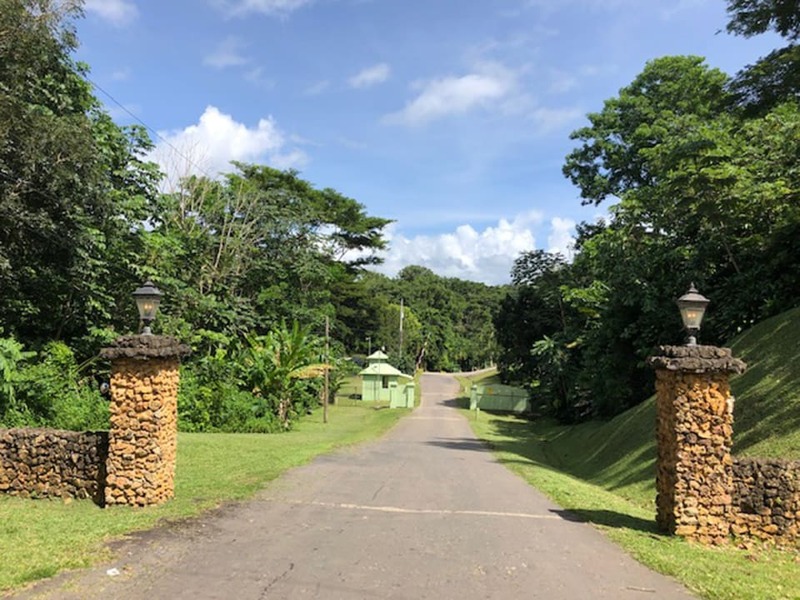 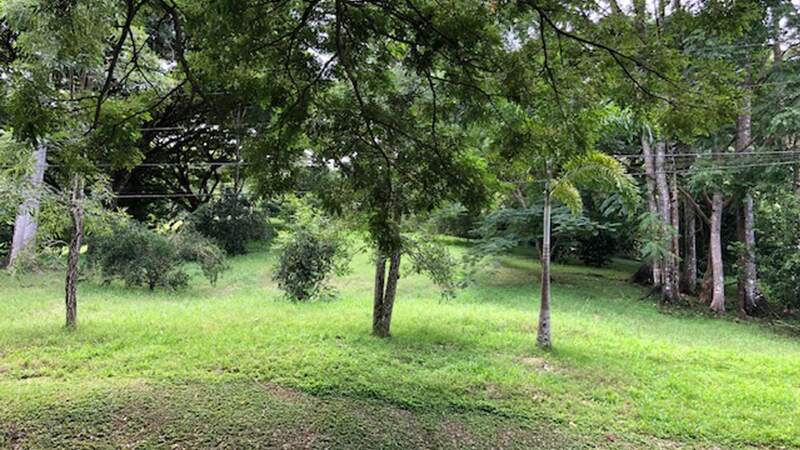 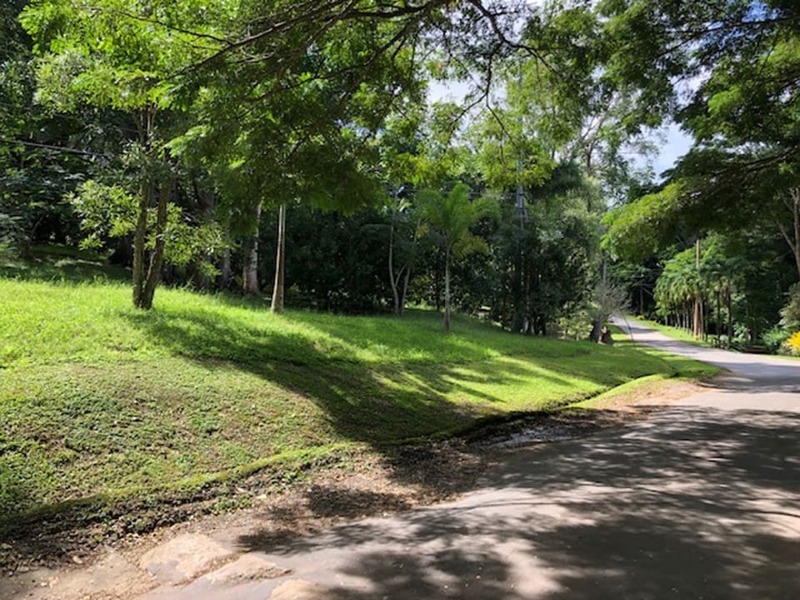 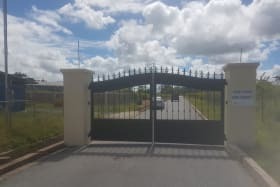 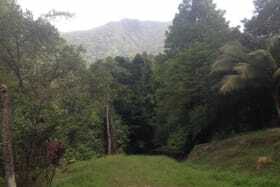 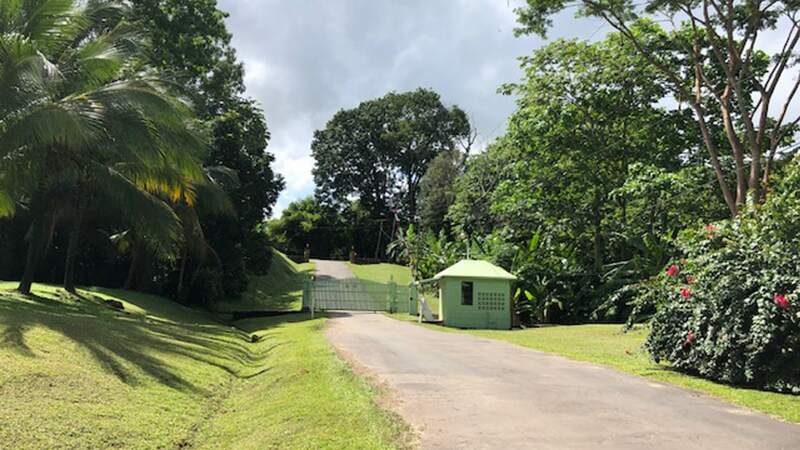 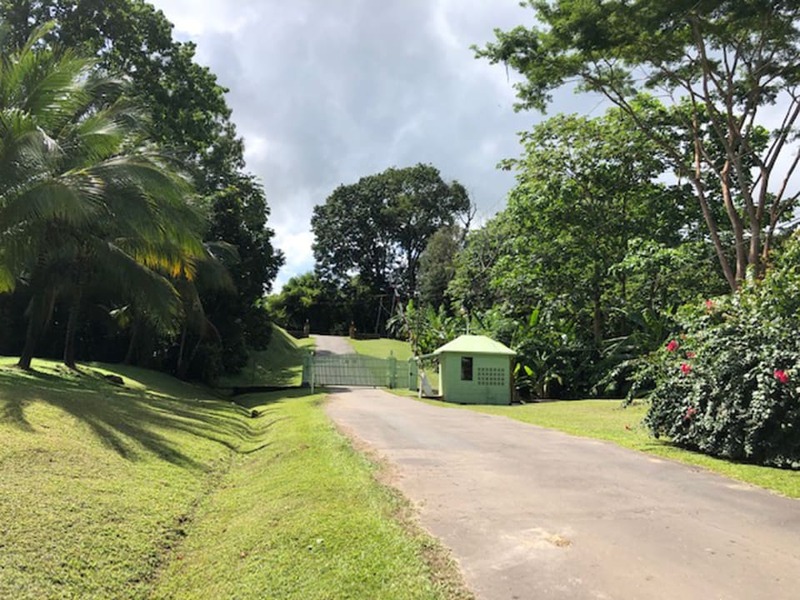 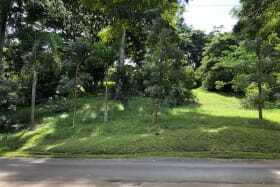 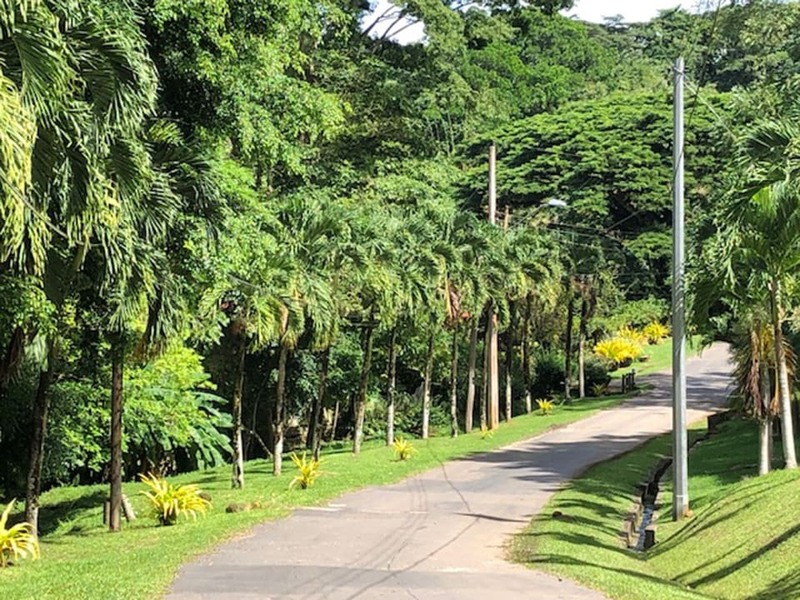 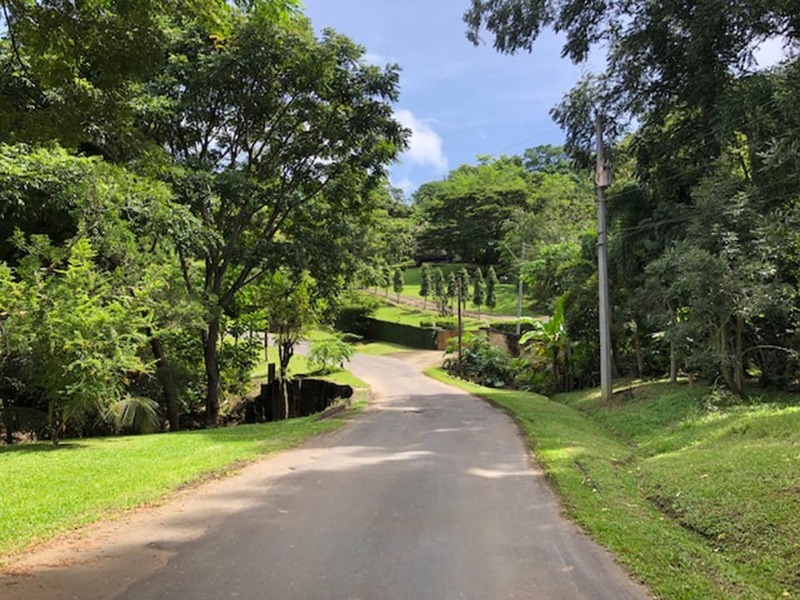 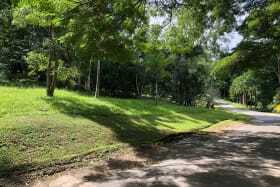 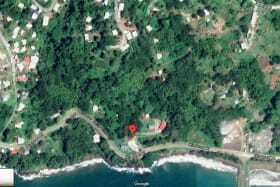 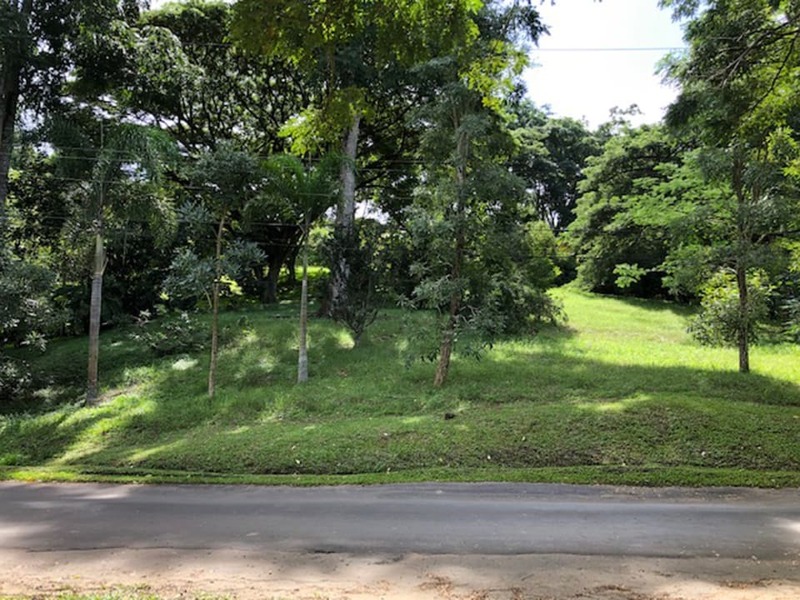 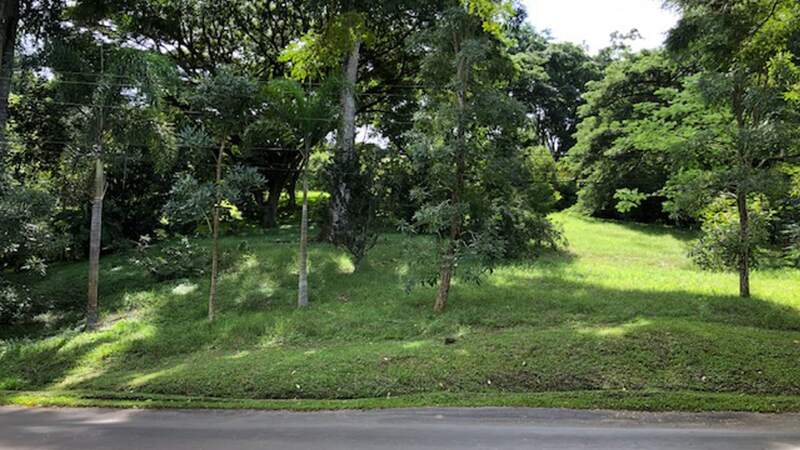 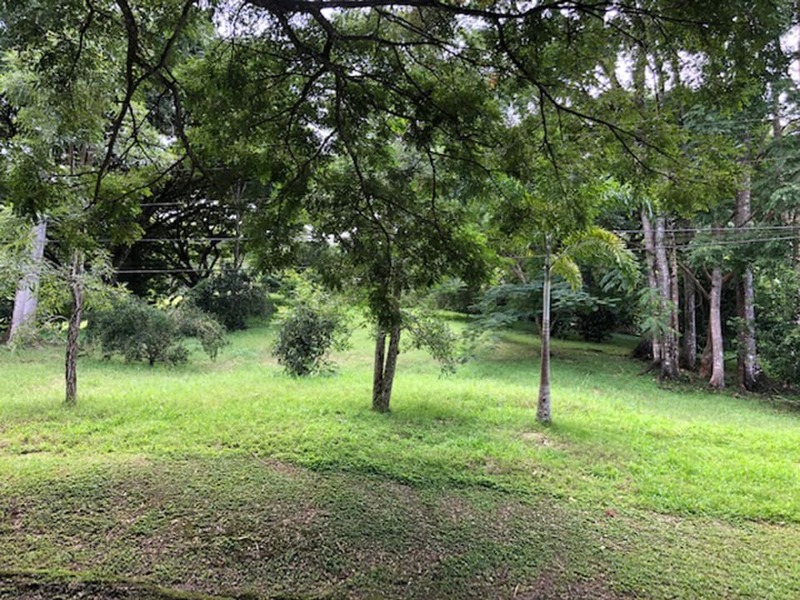 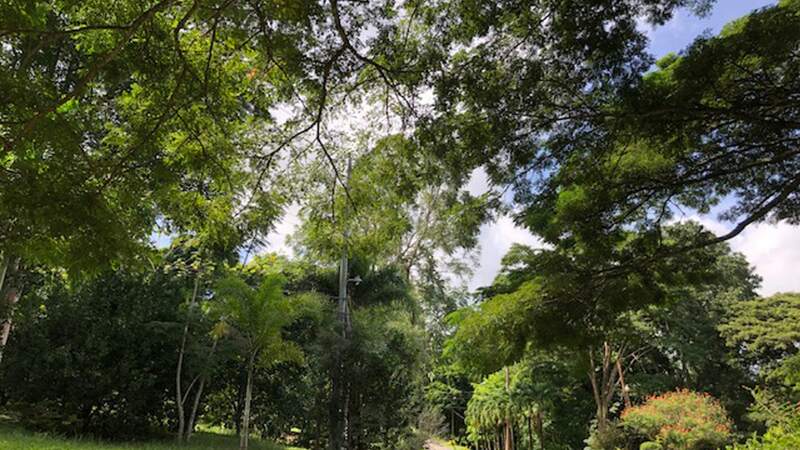 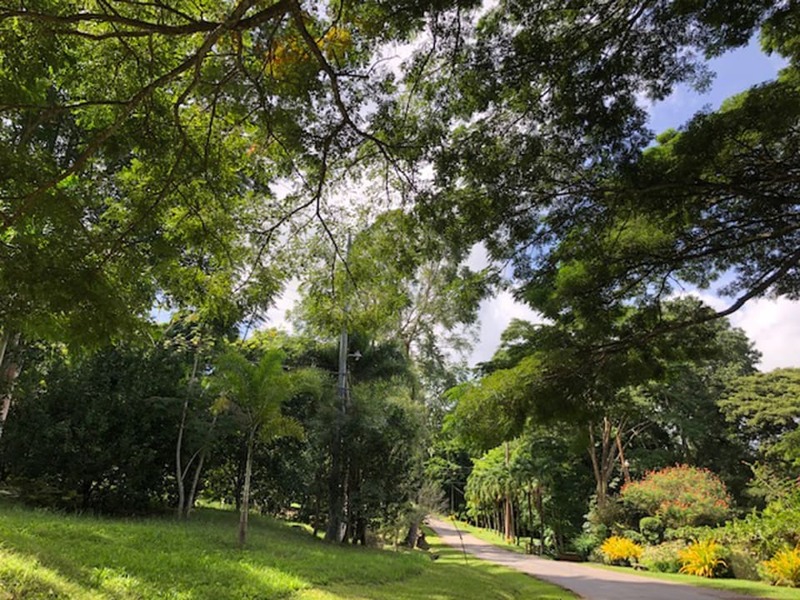 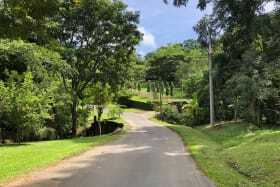 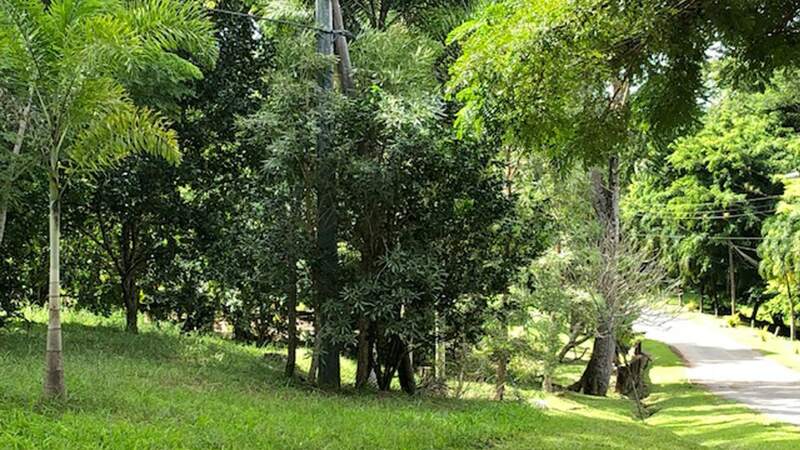 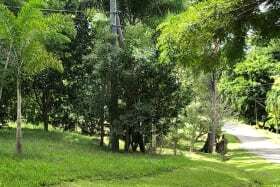 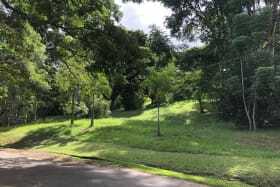 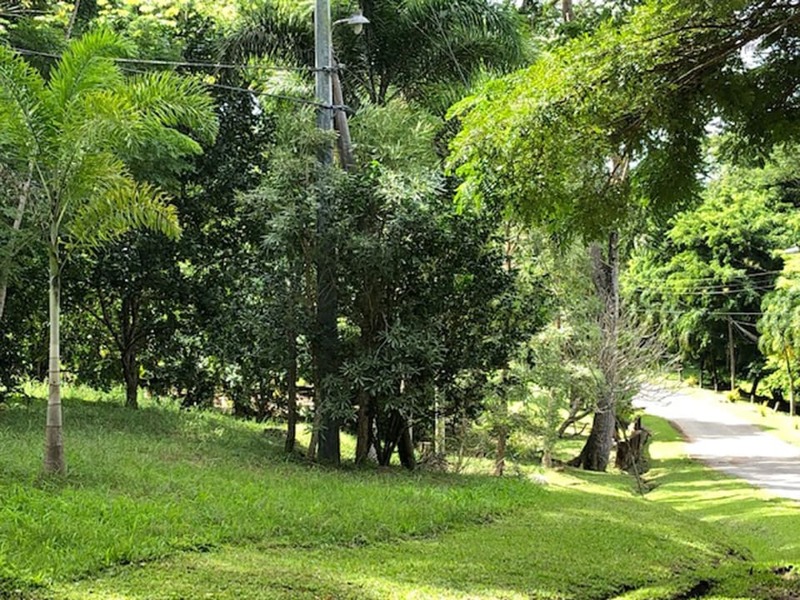 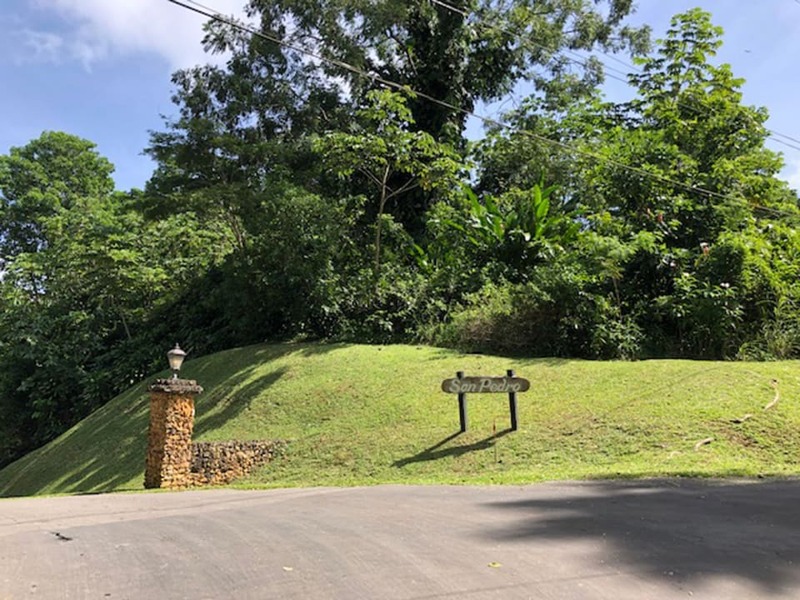 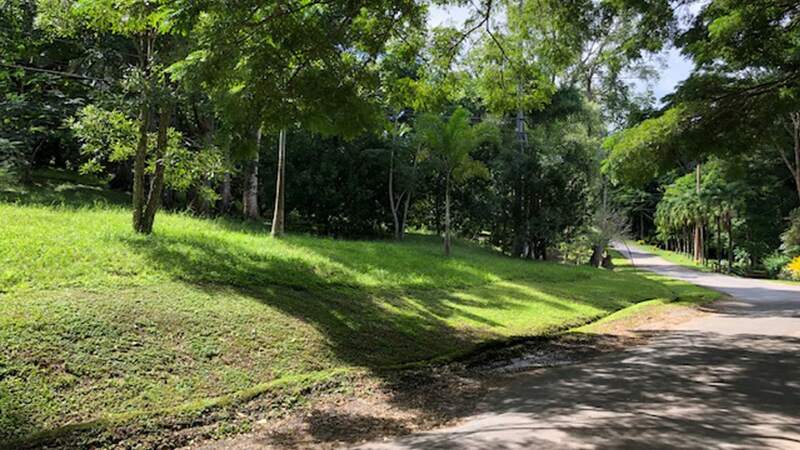 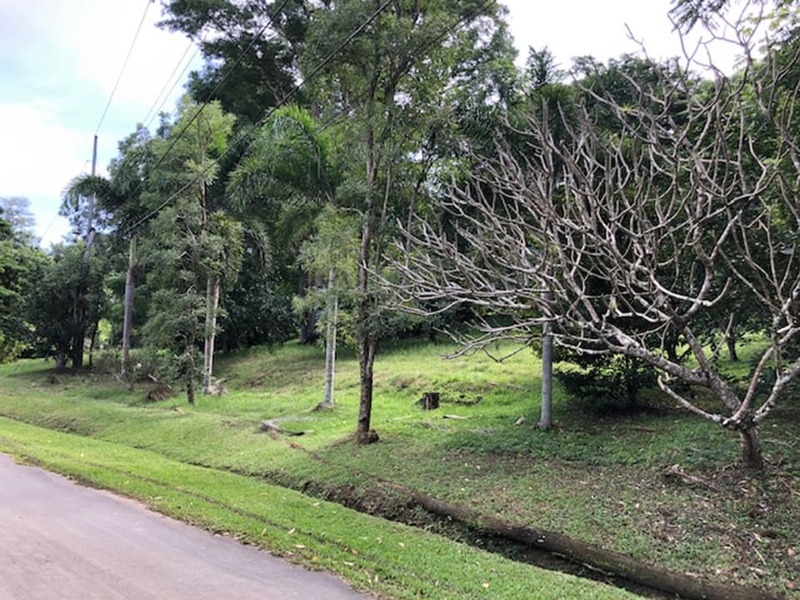 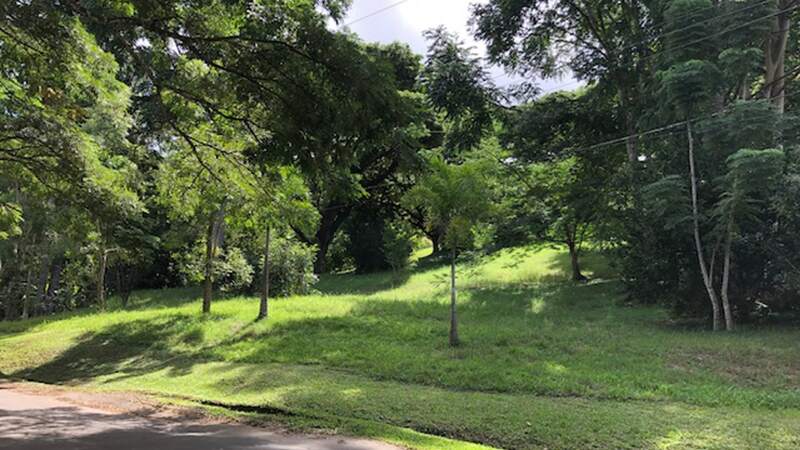 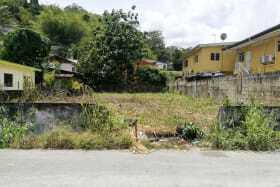 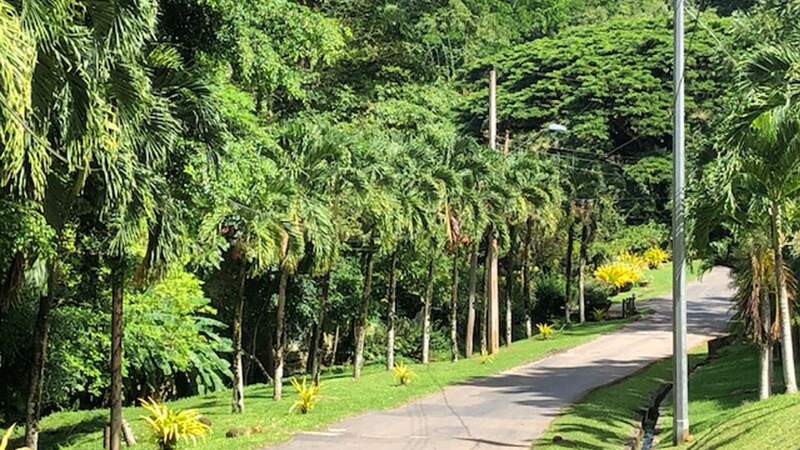 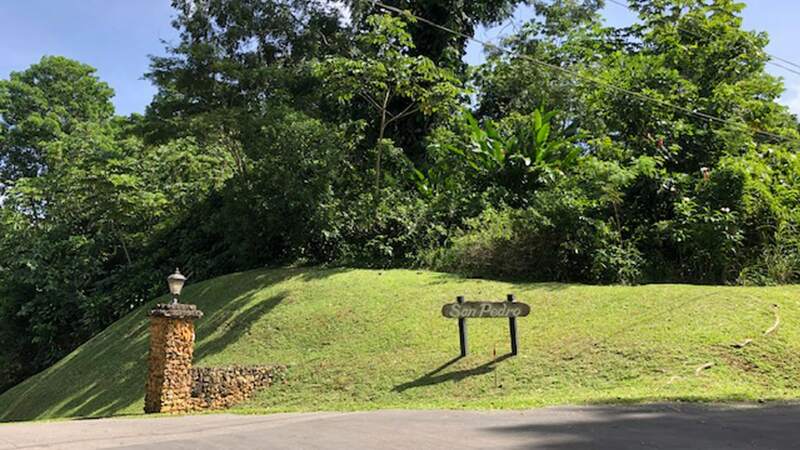 Large parcel of land within a gated development. 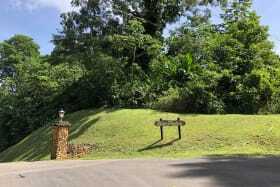 Perfect for the family who loves nature. 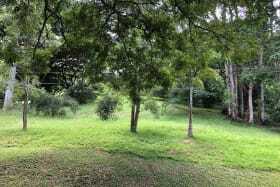 Close to highway and amenities.